Charlotte's Web is a book about the friendship between a spider and a pig. What's your favorite book about friendship? Why is that book your favorite? According to the article, E.B. White's eyes were opened as a child when he became aware "that animals were actors themselves, living their own busy lives, not merely background characters in his own little drama." Stop everything and observe the world around you. What do you notice that you never noticed before? E.B. White based Charlotte's Web on his real-life experiences with a pig. What real-life experiences have you had that would make a good children's book? Describe how you could weave those experiences into a plot about love and friendship. According to the article, E.B. White once said, "All I ever hope to say in books is that I love the world." He did this through the personification of animals. Name another author that writes about love of the world. What subject and/or technique does this author use to express this message to readers? The concept of love has inspired many artists to write songs, whether about newfound love or heartbreak. Invite students to enjoy this Smithsonian Folkways collection, which features love-themed folk songs from around the world. Valentine’s Day hasn’t always been about roses and candy. Read this Smithsonian article to learn how the holiday’s customs have evolved throughout time. Read this article to learn about the connection between E.B. 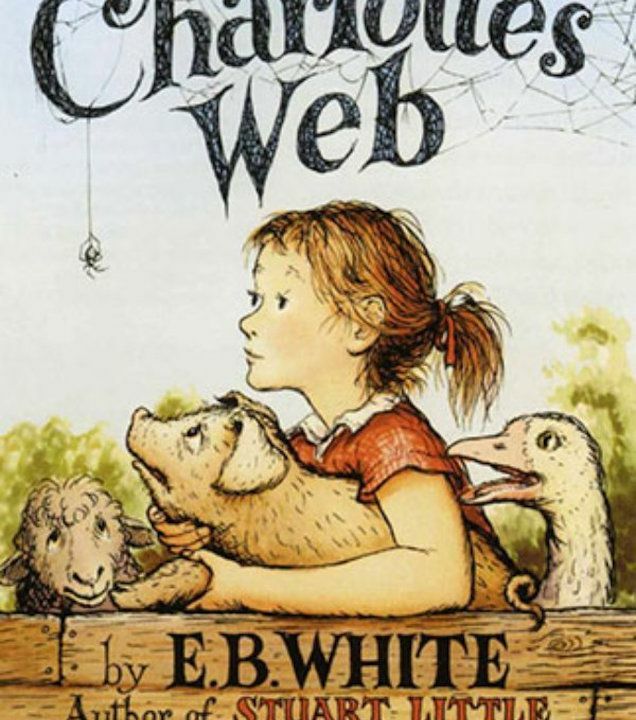 White, Charlotte’s Web and the American Museum of Natural History. Transitions can be tough for new students who join a class after the first day of school. Use this teacher-created lesson from the Cooper-Hewitt, Smithsonian Design Museum to have existing students create a “new student brochure.” The brochure will introduce new students and their families to the classroom and help them understand daily routines. Use this activity from the Cooper-Hewitt, Smithsonian Design Museum to help elementary and middle school students examine how certain items can link family and friends together in unique and interesting ways. An adapted version of the activity for those instructing high school students is also available. We each have a limited capacity for maintaining friendships. Read this Smithsonian article to learn why a team of researchers says that in order to make new friends, we have to let one go.